WD-40 has always been a household favourite and staple of any self-respecting garage, shed or tradesman’s toolbox. But when you finally reach that last squirt and need to restock, where do you go? 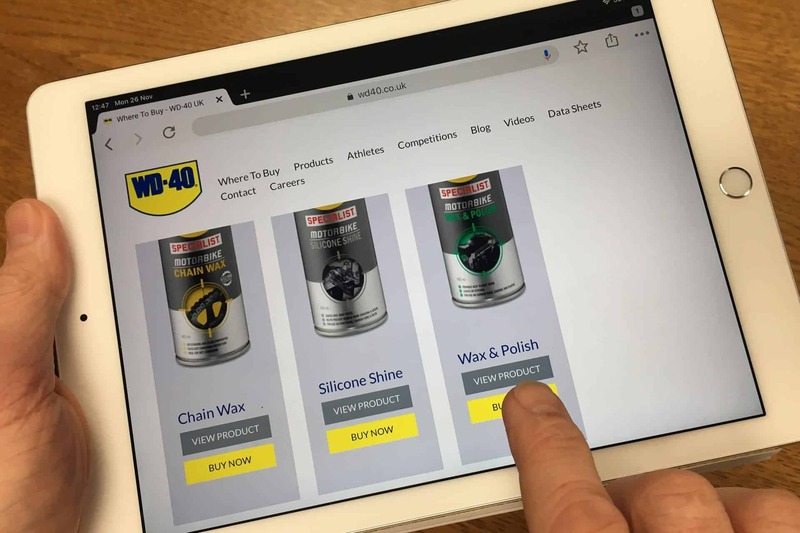 To help you source your next can of WD-40, we’ve launched a ‘Where to Buy’ page on our website so that you can check up, in an instant, where your nearest stockist is. 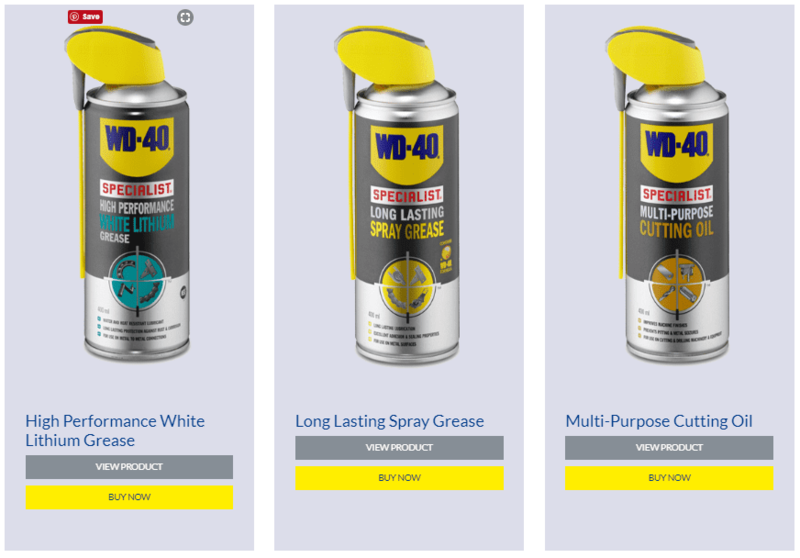 Simply click on ‘Where to Buy’ on the WD-40 website, and under a growing number of listed products you’ll find a yellow ‘Buy Now’ icon which will give you a comprehensive list of places both out the door and online that you can visit to grab a can of what you need. 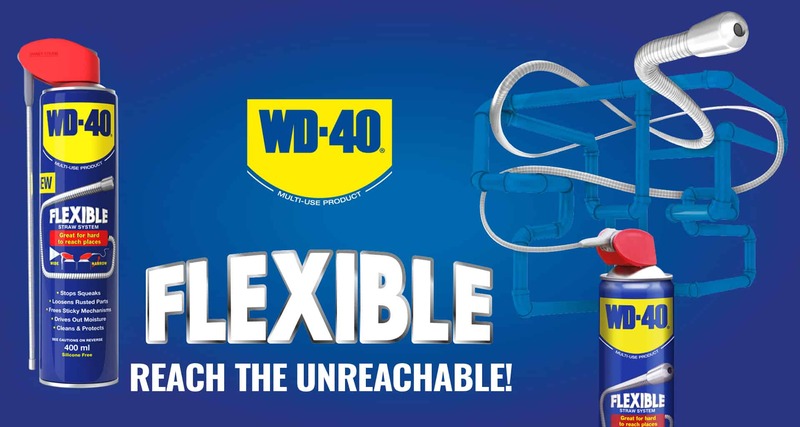 It’s now even easier to buy WD-40 products, both online and on the high street. For example, if you select a trusty can of WD-40 Multi-Use Product, the ‘Buy Online’ option will give you an instant list of independent and trusted online retailers who stock it, and even the size of can they sell. Click ‘Buy Now’ and you’ll be taken straight to the right webpage for quick and easy ordering. 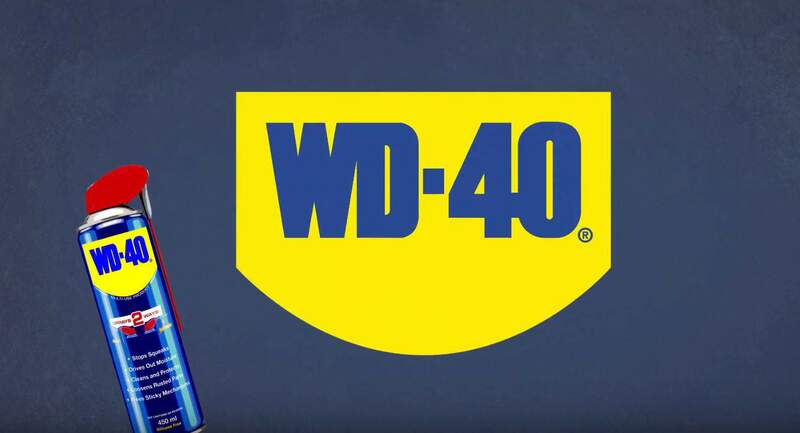 Featuring names like Wilkinson’s, Wickes, Amazon and even big supermarkets such as Asda and Tesco, you can pick from your preferred source and order your WD-40 in no time. If you fancy the old fashioned method and would prefer to pay with cash, then use the ‘Buy Local’ option and enter your location when prompted. You’ll be rewarded with a huge list, in order of distance, of retail outlets where you can quickly and easily pick up a can of WD-40 same day. Choose from such high street names as Poundstretcher and The Range, with a ‘Show’ button that highlights the store location on a map for you. What could be easier! Just as WD-40 has endless uses in one simple can, so the WD-40 ‘Where to Buy’ page provides you with endless options and buying solutions all at the click of a mouse or the tap of a finger. 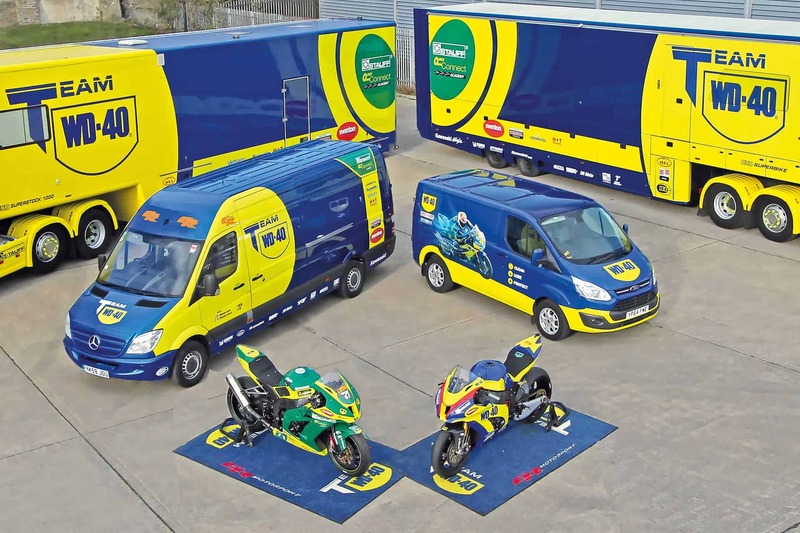 WD-40 – job done!